Damon Bruce with women who aren’t sportscasters. KNBR’s Damon Bruce has been suspended indefinitely for his anti-women comments according to blogger and long-time friend Richard Liberman. This was just announced by Liberman at his blog at 2:27 PM EDT. Damon Bruce is not appearing this morning on his regular 49ers pre-game show on KNBR. No statement from the station. Yes, I'm telling everyone to take your sensitive over-reactions to things that are common – and get off my lawn. 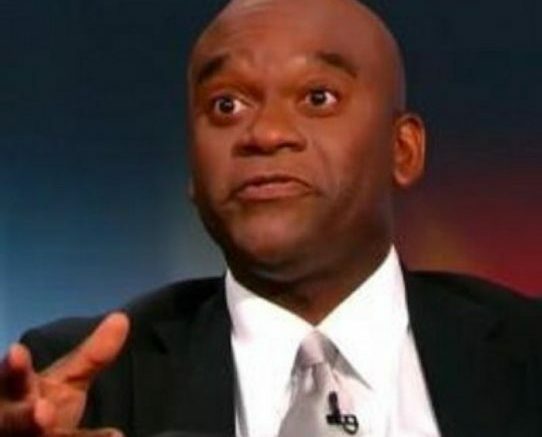 Be the first to comment on "KNBR’s Damon Bruce Suspended Indefinitely For Anti-Women Comments"